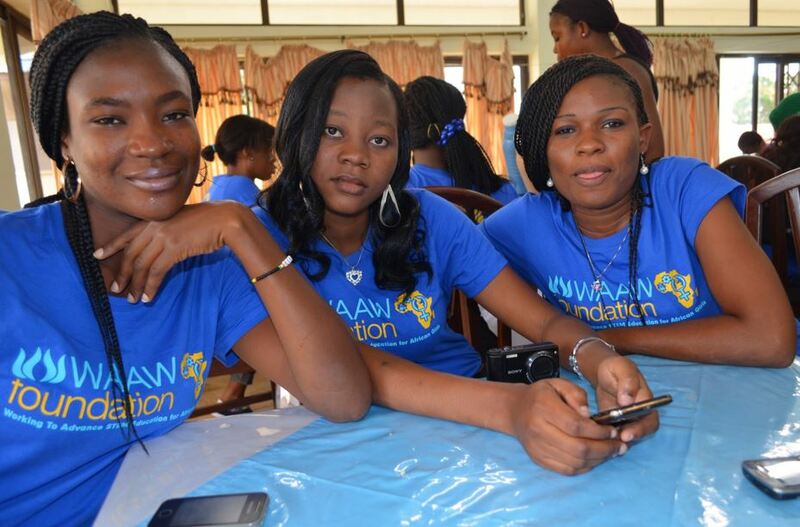 WAAW foundation‘s annual scholarship initiative is aimed at supporting need based African female STEM-focused college education. Criteria for eligibility includes: (a) female students of African origin, living and studying in Africa, (b) currently enrolled in undergraduate degree program (c) studying in a university or college in Africa. (d) demonstrable financial need, and (e) excellent academic record.